We are a Philadelphia SEO company with offices in Center City that will help get your website in front of targeted audiences and higher in the search engine listings resulting in higher conversions and increased profits! Fill out our no-obligation form to set up a free consultation! Ranking higher in search Google helps ensure that your brand, services or products will be seen by a much larger targeted audience. When the correct audience is targeted and your site ranks high in search – its only natural for Philadelphia SEO leads and inquiries to increase and give you more opportunities to make more money! Our Philadelphia SEO services will align your reach and optimally convert your visitors which will ultimately lead to additional sales, increased profits and a much higher return on investment! Synergist Digital Media has been managing all the SEO and website management for my small business. I haven't had any... read moreSynergist Digital Media has been managing all the SEO and website management for my small business. I haven't had any issues since hiring them. I think after hiring them I finally found the solution to my unproductive problem. They are able to execute month to month with consistency and most importantly bringing stable results to the table. I've seen an ROI in my investments. Definitely impressed with their professionalism, attention to detail, and customer service department. I plan on sticking with them for as long as they're in business! Great company to work with! They streamlined our SEM and advertising spend. Recommended! Synergist Digital Media offers expert Philadelphia seo services and will work with you to make sure you’re seen by potential customers and increase overall search engine visibility. Does your website need Search Engine Optimization services in Philadelphia? Synergist Digital Media is a Philadelphia SEO company and we specialize in marketing strategies that attract relevant prospects and convert them to clients or sales while, at the same time, generating leads and increasing traffic by ranking your website higher in search engines. We understand the Philadelphia market because we live and work here too! 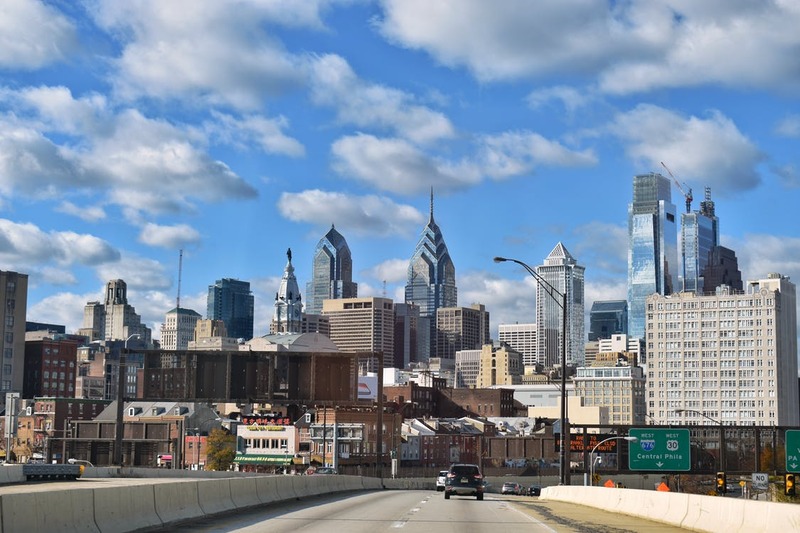 Our deep understanding of the Philly market gives us an edge because most of our clients are in the Philadelphia, New Jersey and New York areas. We know what works and what doesn’t so we can get you moving forward much faster than a typical national agency. Search engine optimization, or SEO, is the practice of being found in a search engine unpaid or “organic” results vs. paid ads or Google AdWords. Having a website that is optimized for specific keywords relelvant to your industry or niche will help determine where your business will rank in search engine results. Philadelphia SEO Services That Get You Results! Our approach and philosophy is much different than most Philadelphia SEO expert consultants or companies because we break down what is currently working and not working for your site and brand. Doing this allows us to create a complete customized plan of long term execution while supplying you with 3rd party analytical reporting to show where opportunities may exist and where competitors may have advantages. Developing a cohesive approach to position your business to take advantage of this intelligence is what will set you apart from your competitors while you begin to dominate your space online and off. Your website should be seen as your digital storefront and as important as your physical business or organizations brick-and-mortar location. Today more than ever your website is usually the first impression a potential customer or client will have of you and if you can’t be found in search results you can be rest assured that a competitor will capitalize on that opportunity. Being on the first page of search engines, especially Google, conveys a strong message to users that you are established, authoritative and trustworthy. A website that converts prospects to sales won’t happen unless you’re in front of the right audience. So its important that like with any business investment, your site is measured and is carefully monitored by a team who understands what it takes to come out on top. to get you found by prospects and current customers. SEO is a vital element to achieve online success. Its parameters change and it’s important to be adaptive and flexible . It is since it keeps changing, an ongoing and continuous process that requires attention. Search engine optimization is essential to how many businesses dominate internet, grow, and sell. We are the Philadelphia SEO experts you have been looking for! Let’s get together and make it happen! Email or call us for a free website audit with no obligation! How long does it usually take to see a change in rankings and an increase in traffic? Every website and industry is different so each client has different needs. Due to varying competition levels based on industry, location and saturation we find that 7 months is the average time it takes to see the positive changes start to happen – some have seen an uptick in rankings as early as 4 months. Organic SEO is a long term strategy that yields exceptional results when done correctly with our Philadelphia SEO services. 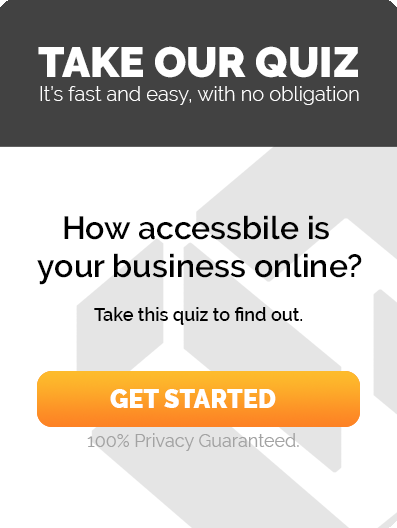 Do we get a monthly report of our websites analytics and metrics? Absolutely! We pride ourselves with our integrity and the fact we keep everything transparent and available to you. Our reporting tools are all 3rd party so theres no worry that the numbers are being changed in any way. Its one of the many things we do that sets us apart from other digital marketing agencies. We are the premiere Philadelphia SEO expert. We offer 1 year Philadelphia SEO services contracts with renewal options every 12 months. Yes, you can upgrade at any time after signing up. We will work with you to try and get the most out of your advertising spend so you see a maximum return on your investment. We do not downgrade services once a contract has been started however. Because every campaign is different we meticulously craft the perfect strategy for you and removing some of those services could prove a detriment to the overall campaign. Our Philadelphia SEO expert look to ensure your campaign is maximized at all times. Unfortunately this can happen as Google, Bing and Yahoo tend to change their algorithm several hundred times a year! When preparing your customized campaign we make every effort to ensure we are “ahead of the curve” when it comes to the digital marketing landscape. If, in the very rare instance, the campaign is not seeing results our Philadelphia SEO expert will alter our strategy and increase efforts at no additional cost to you. We succeed only when you succeed! Search engines continue to develop and this means the way they index and rank web pages has also been transformed. In the past, all you needed to do to get ranked for your particular keywords was to put Meta tags on your site. Over a period of time, Meta tags were seen as no longer useful because they produced results that weren’t relevant. With today’s internet, these tags have lost their usefulness. Search engines today are much less lenient with their rules. This is exactly why you should know the importance of link building and why you need to get high quality backlinks to your site to rank well. Google and the other major search engines use a number of characteristics to decide how relevant a page is, and the most important one is the number of, and the relevance, of backlinks. You are about to be instructed on the proper way to link build, as well as how to achieve a higher level with the search engines. Using social media sites, you’ll soon find, is an easy yet optimized way to get great quality one way backlinks. Social media sites are in abundance on the web and they give you a great chance to include links to your site on your profile page. They make it very effortless to get on and get started. Have a username that is related to your business or brands you in some way. This is also good for advertising your site through these sites in the future. While lots of internet marketers use this technique to get additional backlinks, the practice shouldn’t be used too often. If you want to get long term results from this method, use it gradually and grow it over time. An additional way to build a lot of links is to use social bookmarking or even voting sites. Social bookmarking has become a phenomenon and lots of people are always going to these sites to find bookmarks they might find interesting, and they’re always updated. Because the content is refreshed constantly, search engines find these sites important. Submitting your link on these social bookmarking services will give you an added advantage of having a backlink from an authority site. Also, social voting sites such as Digg and Reddit are other great places to put your links and get the results you want, because they are always crawled by search engines. Backlinking, while key, it’s all about how many links you have going to your site that will ensure higher rankings. You can’t rest on your laurels, for if you don’t put the required work in you’ll drop in the search engine rankings. Therefore, link building takes lots of time and energy before any results are seen. It’s not something you try and then give up on. If you keep at it and work hard, you’ll see targeted traffic.